EmbedUR develops embedded systems products for Network and Telecom and have a reputation for delivering on-time, every time. Helps Customers get to market faster and increase product margins by accelerating development with our embedded software expertise in Wireless, Switching, Access and Mobile. Established in the year 1987 with a team strength of just 10 members, Lakshman Sruthi (LS) have now grown in size and stature with nearly 50 members. We have successfully conducted 7,800 plus shows all over the globe to our credit in Tamil, Telugu, Malayalam, Kannada and Hindi. Even in this electronic age, we insist ourselves in maintaining 100% manual orchestration. The Cleveland Thyagaraja Festival is the largest Indian classical music festival outside of India. It was first celebrated in 1978 and has now grown to be a 12-day festival with more than 8,000 . 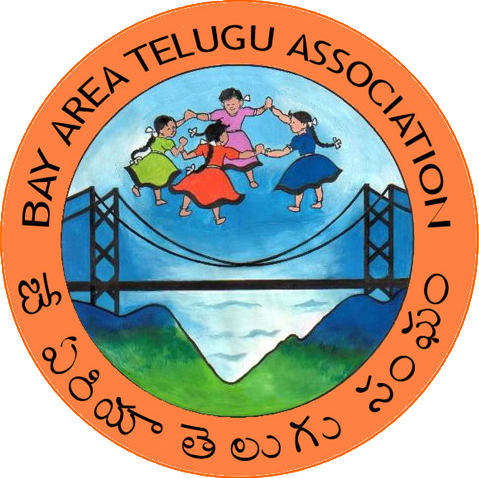 Bay Area Telugu Association (BATA) is a non-profit organization devoted to the awareness and promotion of Telugu culture in the Greater San Francisco Bay Area. 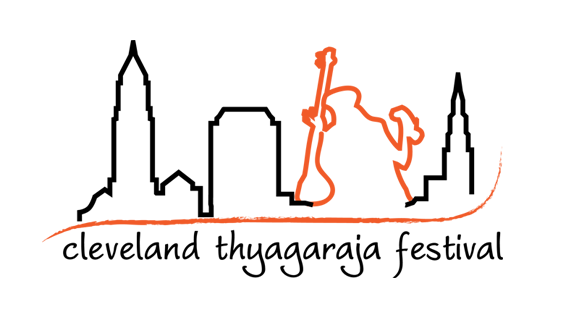 Formed in 1971, is one of the biggest Indo-American organizations in San Francisco Bay Area and is one of the oldest Telugu Associations in North America.